Bhubaneswar: In a major jolt to the mining industry in Odisha, the Supreme Court has directed 152 mining lease holders involved in excess production of minerals, to deposit 100 percent of the penalty amount latest by December 31 failing which will lead to the closure of their mines. 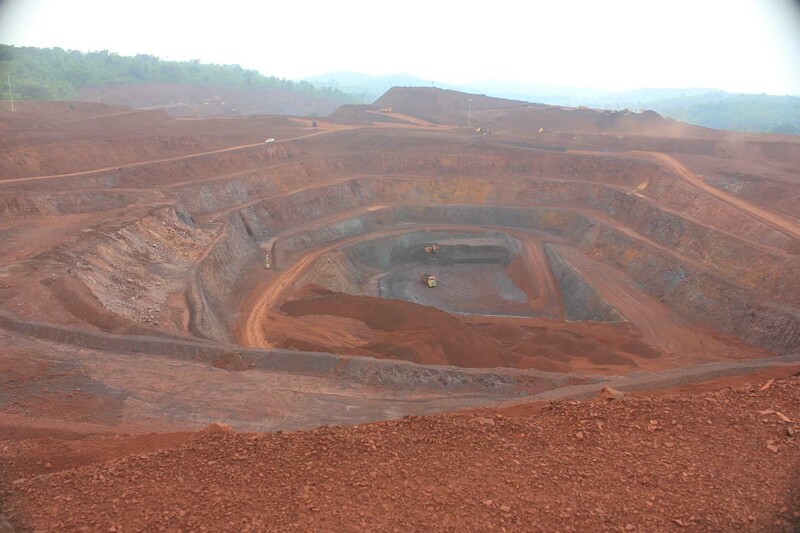 The SC order is feared to have an impact on the Iron Ore production and prices since Odisha is the largest iron ore and Chrome Ore producer in the country. The apex court issued the directive after rejecting a petition filed by the mining lease holders seeking an extension of the deadline of December 31 for depositing the penalty of Rs 17,500 crore levied on them by Odisha government. Additionally. the Odisha government has also demanded an amount of Rs. 2900 Crore on 23 miners violating the Forest (Conservation) Act and 151 others for other statutory non-compliances. Apart from seeking an extension of the deadline, the mining lease holders had sought the apex court to exclude royalty, taxes and logistics cost borne by them from the penalty amount. Further, mining lease holders had also sought for paying the penalty in installments.